Antivirus ‘solutions’ don’t often catch the bad guys, but they do often catch pen-testing during assignment. 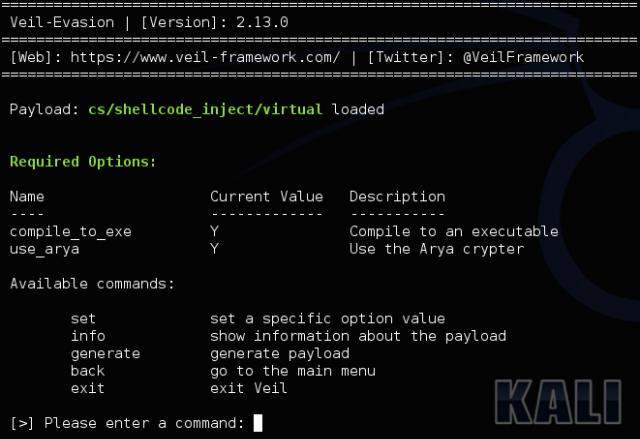 This tool came about as a way to execute existing shellcode in a way that could evade AV engines without rolling a new backdoor each time. One new payload is released each month with 30+ published payload modules. WordPress has a pretty poor reputation when it comes to security, so here are some WordPress security tips from Acunetix. The WordPress security perception is mostly unfounded sadly, as core WordPress is pretty secure – as long as it’s updated. The same goes for plug-ins and themes, if poorly maintained they are an easy ingress for an attacker. The below guide can help you cover most of the main angles to protect your site and includes some fairly advanced tips too. WordPress sites are notoriously lacking when it comes to security. Be it due to an insufficient security expertise of the developer, or the use of one of the many plugins available (of which the security cannot be guaranteed). With WordPress running on 1 in 5 sites on the Internet, it is no surprise that they are a very popular target for both experienced hackers and script-kiddies alike. In 2013 around 90,000 WordPress sites were hijacked for use in a botnet. They are also a popular target for malware. This is why we’ve taken some time to detail some measures which can be taken to address the basic security holes or malpractices that are commonly present in thousands of WordPress sites. 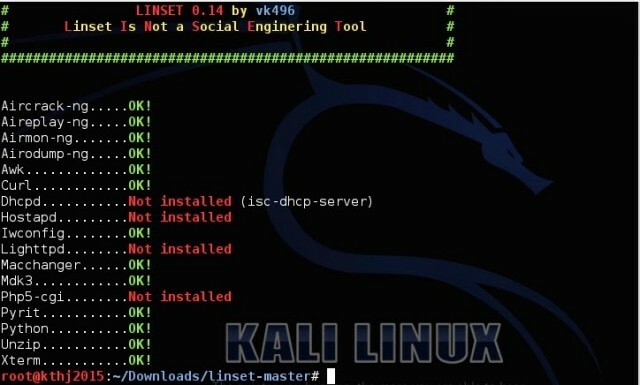 So the Internet exploded this week with news of a pretty serious glibc exploit, something that everyone pays attention to as every Linux server uses this library and in some cases it can yield remote code execution. 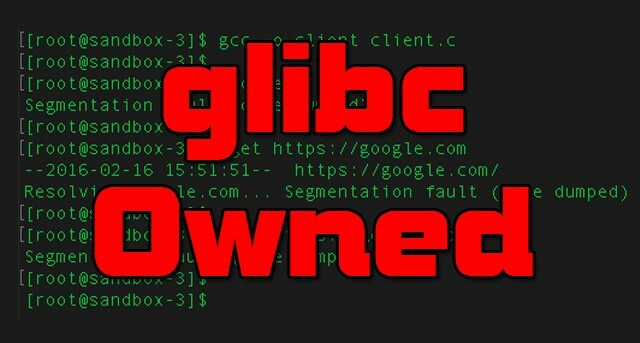 In basic terms the glibc DNS client (libresolv) is vulnerable to a stack-based buffer overflow when the getaddrinfo() library function is used and plenty of stuff could trigger the exploit including SSH, sudo, curl, PHP, Rails and more. The bug was actually reported last July here – In send_dg, the recvfrom function is NOT always using the buffer size of a newly created buffer (CVE-2015-7547) but was marked as ‘P2 Normal’ priority – which is clearly not very important even though this is a classic buffer overflow which could be exploited remotely. Windows, OS X and Android devices are not vulnerable as they use different libraries. uClibc for example had this same bug fixed 6 years ago. Most actual exploit vectors are covered by protective technologies like ASLR (good discussion on Reddit) and non-executable stack protection, but there’s still a lot of potential and this has been in the wild for 8 years (since 2.9) – so it’s pretty likely the bad guys have jumped on it long ago. 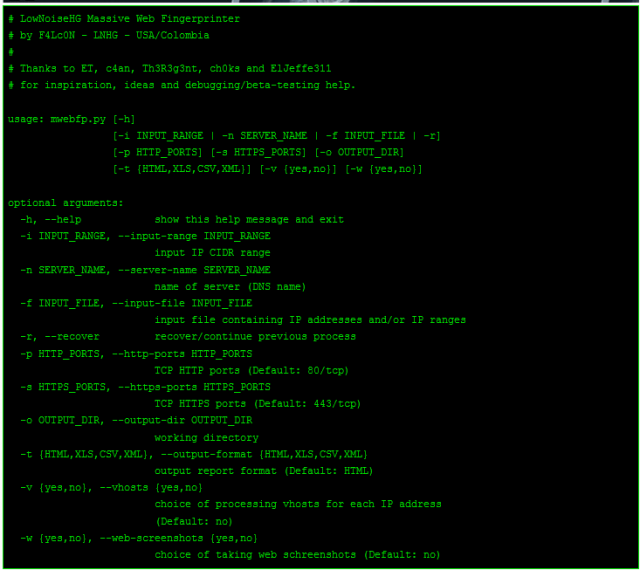 And well this is not the first time is it, if you remember the GHOST Vulnerability In glibc from early last year. Our suggested mitigation is to limit the response (i.e., via DNSMasq or similar programs) sizes accepted by the DNS resolver locally as well as to ensure that DNS queries are sent only to DNS servers which limit the response size for UDP responses with the truncation bit set. Specifically you can prevent the attack by limiting all TCP DNS replies to 1024 bytes, and dropping UDP DNS packets larger than 512 bytes. This will effectively stop the buffer from overflowing in the first place, so..no stack smashing. Upgrade your packages and reboot! So get it up to date, rebooted and you’ll be fine. The LowNoiseHG (LNHG) Massive Web Fingerprinter was conceived in July 2013 after realizing the usefulness of webserver screenshots to pentesters, during an engagement with large external or internal IP address ranges, as a quick means of identification of critical assets, easily-exploitable services, forgotten/outdated servers and basic network architecture knowledge of the target.